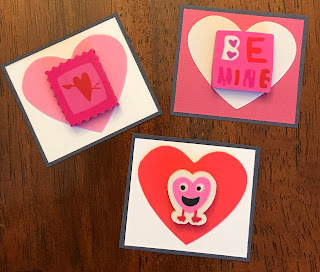 If you're looking for a fun, last-minute craft for a class or group, make these adorable little Valentines with just three supplies and a little adhesive. 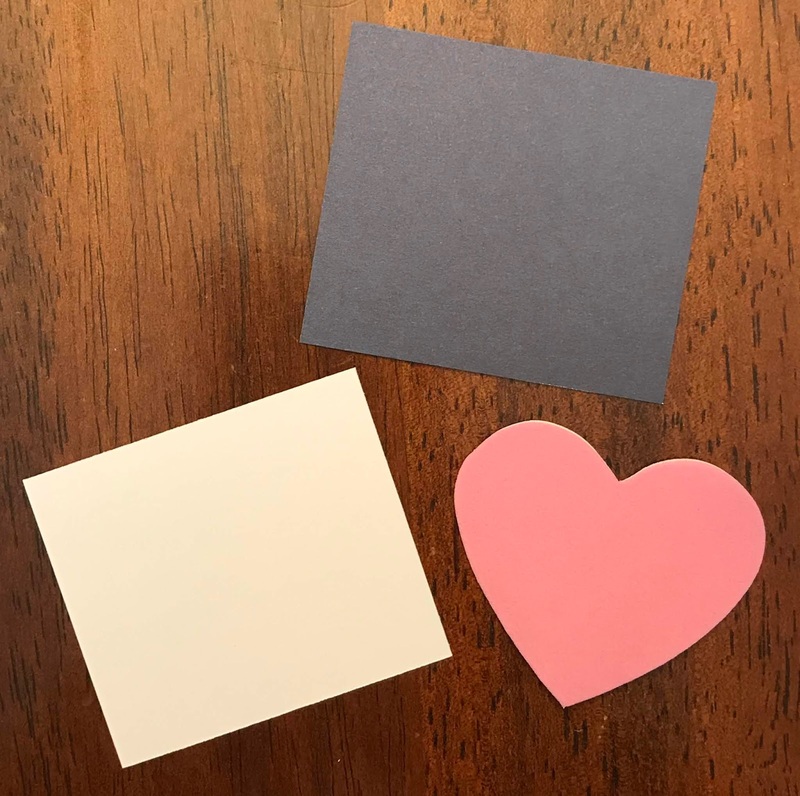 To make these cute cards, all you need are some love-themed erasers, self-stick hearts and some scraps colored paper. Cut two pieces of card stock - one slightly larger than the heart and the other slightly larger than the first piece. Then use double stick tape to adhere them all together. 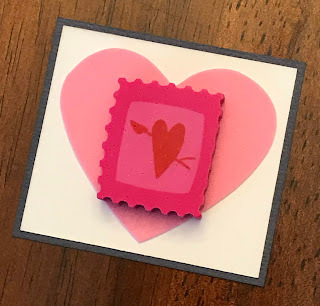 The tape is strong enough to keep them together, but not too strong that you can't get the eraser off. 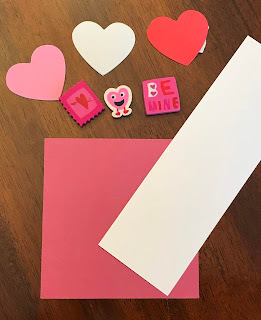 Make a set of these and have fun passing them out to everyone you see!